This weed is commonly found in dry, irrigated hot lands and in deep forest. 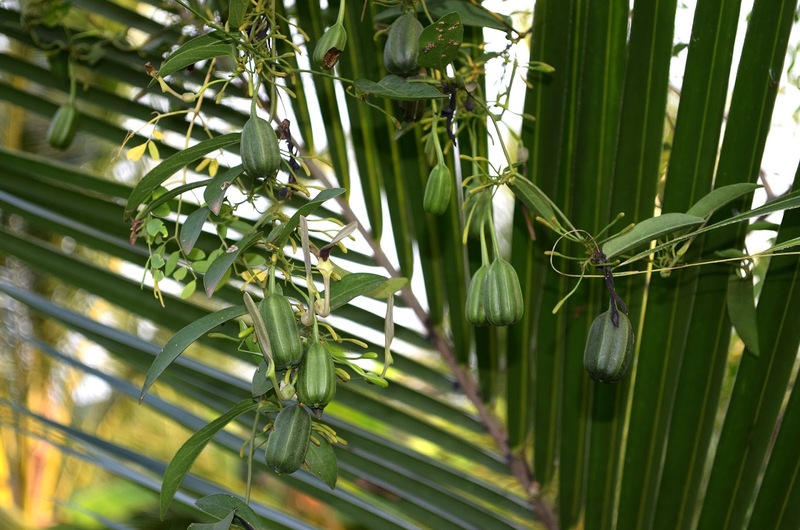 This is one of the plant used for cancer treatment and snakebite during ancient days. In Ayurveda as mentioned the leaves, seeds and the roots are mainly used for treatment of skin diseases, ulcers, lung inflammation etc. In ancient days to increase power of other medicines people used to make powder out of these roots, mix with other medicines and they will have it. Also it is believed to be whoever having leaves of this plant won’t get cancer. Root powder is combined with honey and given internally in the case of gonorrhea, boils, ulcers and other skin diseases. Leaf powder is combined with honey and given to children to cure fix kind of issues. Also mentioned in olden books that having these leaves will increase our life span. Olden days this plant is mainly used in veterinarian medicines to cure all kinds of unknown diseases caused to the animals. 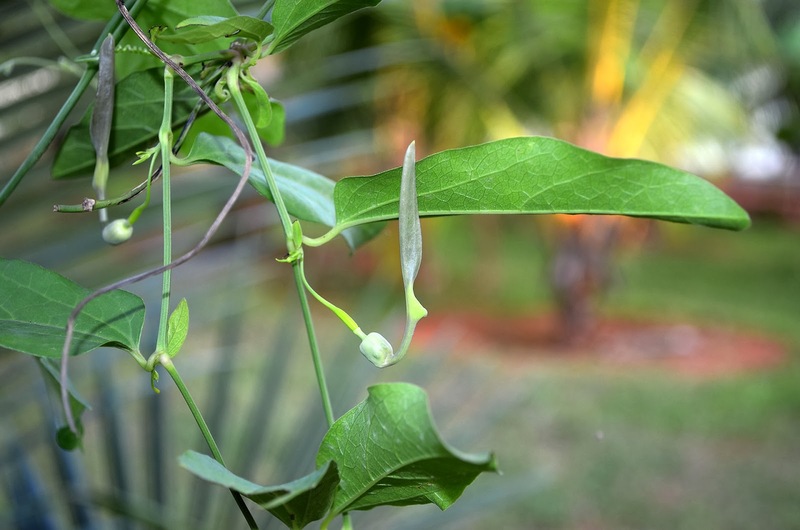 People used to tie this plant in animal neck and just leave animals to inhale the smell from the leaves will cure any type of diseases.